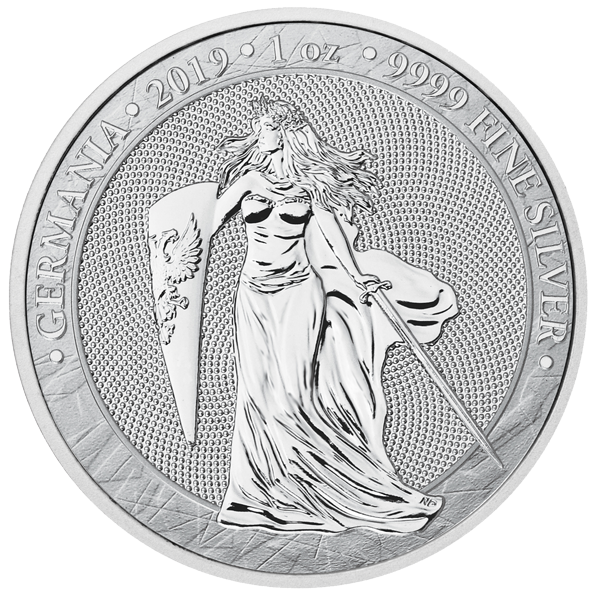 Germania 2019 - Germania Mint Bullion and Commemorative Coin Manufacturer. 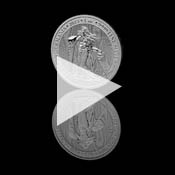 Limited mintage worldwide of 25 000 coins. 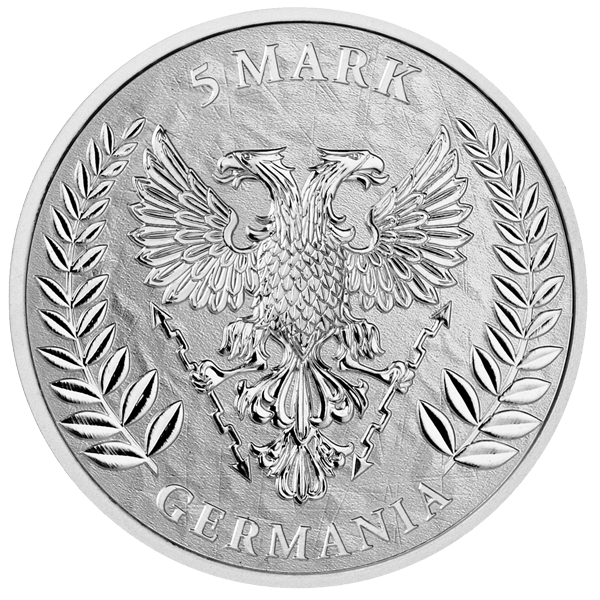 Contains 1 oz of 999.9 fine Silver.